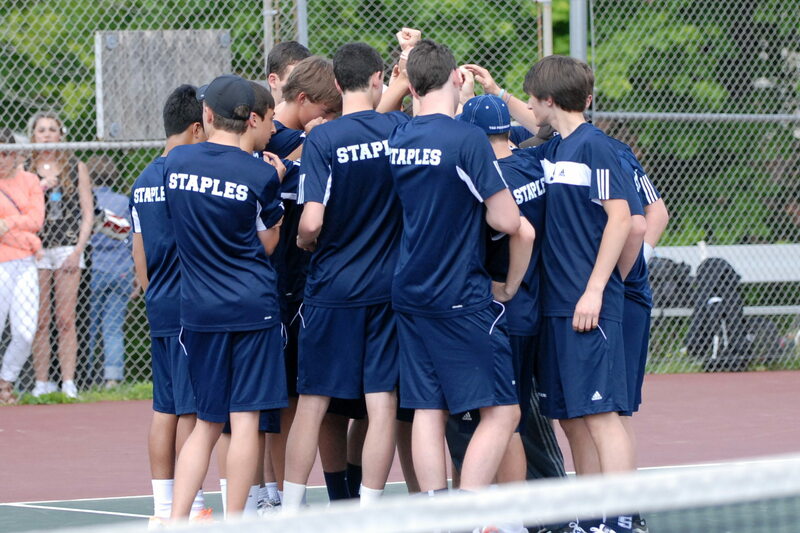 Staples (19-0) hosts Greenwich (15-2) at 4pm in the FCIAC Semifinals in rematch of last week’s 4-3 regular season match. 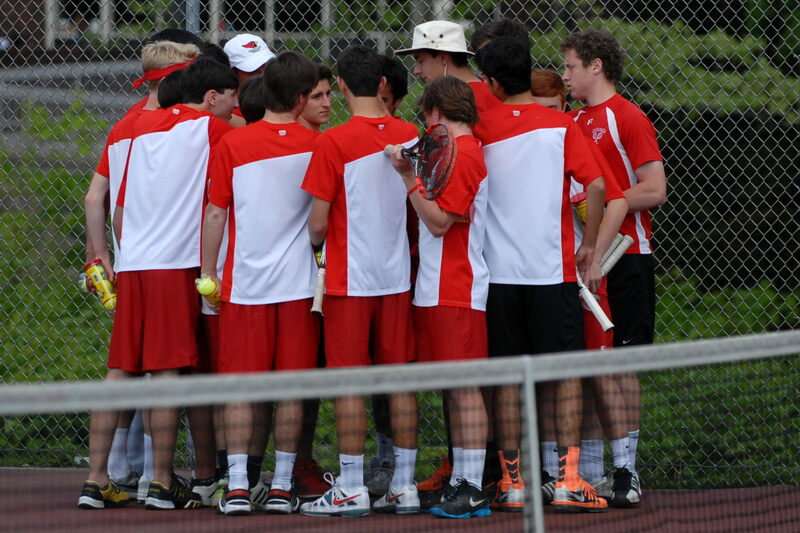 Greenwich has beaten Staples in the FCIAC Championship match each of the last three seasons. Staples has been runner-up 9 times since last winning in 2001. Greenwich has been won the FCIACs 11 of the previous 12 seasons since 2001. Click HERE for FCIAC History.